Project estimation is important because it is the basis for the allocation and management of the resources associated to a project, when the estimation process is not performed properly, this leads to higher risks and the organizations frequently end up with losses instead of the expected profits. Usually in the project’s early phases there is high uncertainty and the information about the project is vague, considering this issue, the existent estimations models (parametric) are not easy to be used because they requires quantitative information instead of subjective information and also historic data. This situation makes that the estimation technique more often used in software industry were “Expert Judgement”. 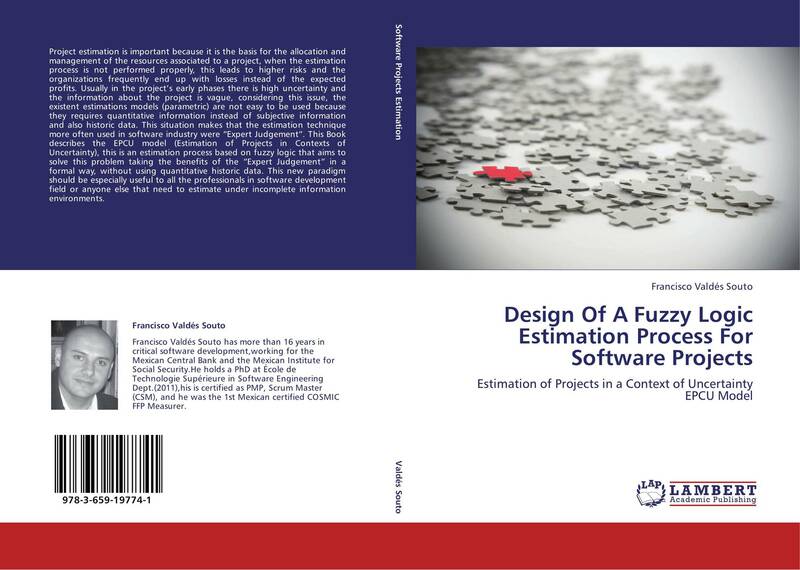 This Book describes the EPCU model (Estimation of Projects in Contexts of Uncertainty), this is an estimation process based on fuzzy logic that aims to solve this problem taking the benefits of the “Expert Judgement” in a formal way, without using quantitative historic data. 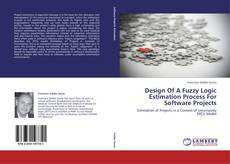 This new paradigm should be especially useful to all the professionals in software development field or anyone else that need to estimate under incomplete information environments.